Calling all first time home buyers, anyone looking to downsize, or investors! This well maintained property located between Lynchburg & Charlottesville would make a great home! Featuring three bedrooms, this charming cottage is located on a one acre lot that is partially FENCED! Inside you find hardwood floors, large rooms, plenty of natural lighting. Outside offers a nice garden space and a detached garage with plenty of room for additional storage. Updates include a metal roof and newer heat pump. 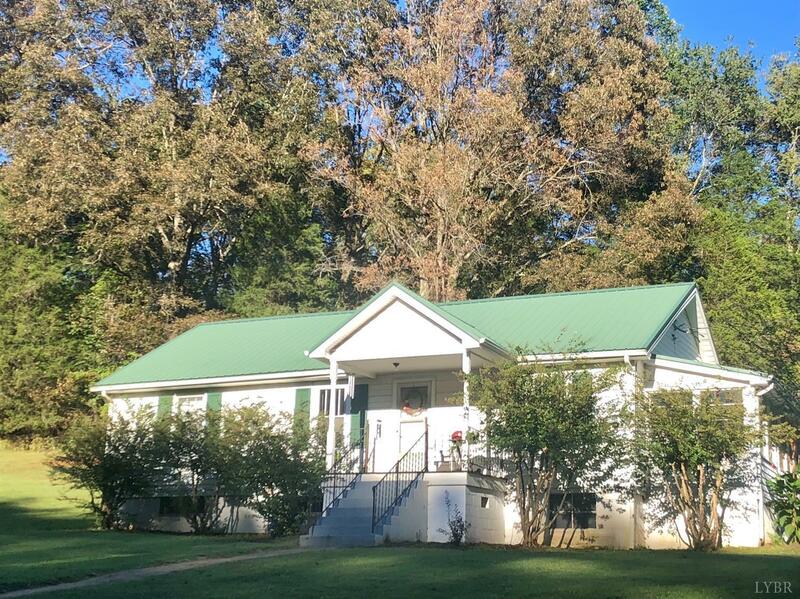 This is a great location for outdoor enthusiast.. Near Winton Golf Course, Piney River Trails for Biking, County lakes for fishing and boating, and only ten minutes from the town of Amherst.